Algotica Iterations | Steam | Opium Pulses - Cheap Prices, Great Service. 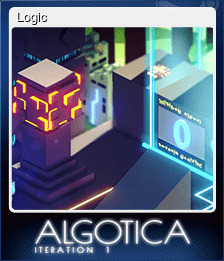 Algotica is an educational adventure-puzzle game about programming, along with a story that breaks the fourth wall. 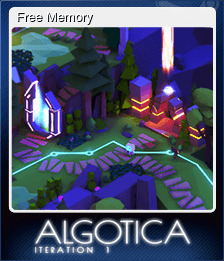 If you wanted to start learning programming but it seems too difficult to understand, you don't have enough time, or you're just not sure that you need it - this game is a great place to start. The main aim is to lead a program named Lony from the start point to the end point of a level. 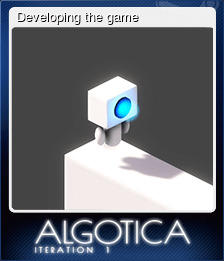 This must all be done using only formal rules and logic of the in-game world - Algotica. 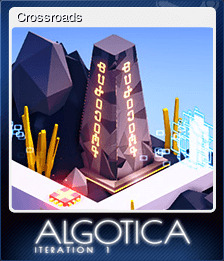 Although the game seems simple, each new level has new obstacles and sometimes even new mechanics. 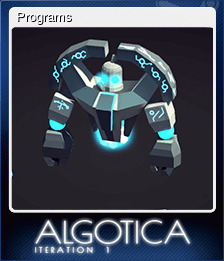 With each new stage, you will use more advanced programming mechanics and understand more about programming and algorithms.